Invoice history based on 28 reviews. 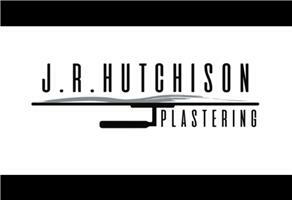 J.R.HUTCHISON PLASTERING have over 18 years' experience, we provide high quality work at competitive prices. All work done is to the highest standards with the upmost respect shown to the customers property. We are a honest, friendly and reliable service. All aspects of plastering, spray render, render, damp work, property and building maintenance undertaken. Our team can take on small domestic work to large Commercial work. We offer free quotes and advice. We have appropriate insurances in place.